For a city as land-locked as Madrid, it is no doubt surprising to find yourself surrounded by washed up beach objects, let alone twelve tons of them. Yet this is the current situation in Callao, a bustling plaza in the centre of Madrid, where the Hotel Corona Save the Beach has recently been erected for just five days only. Made solely from recycled beach finds, the hotel's five rooms can accomodate up to twelve guests. While it may be lacking in all mod-cons (good luck finding an HD Plasma TV at the seaside), this hotel earns its five stars from the gratification guests can enjoy, peaceful in the knowledge that this 100% recycled edifice is a rigorous detox for their carbon footprint. Of course, the aspiration behind this beach hut, cunningly opened during the International Tourism Fair in Spain, is to highlight the damage that our trash-happy culture has on the world's beaches, not to mention oceans. Meanwhile, 50 years earlier, the humble monk, Justo Gallego set out on what was literally to become the adventure of his lifetime. Banished from his monastery after contracting tuberculosis, the devastated Gallego returned to his home town of Mejorada (14 miles east of Madrid). Wanting only to glorify God with his offering, he set about building his magnum opus, a cathedral made entirely of recycled building materials. Built on farmland belonging to his family, the cathedral has been constructed entirely by Gallego himself, using inheritance money and donations from supporters and admirers. While this cathedral is no doubt a marvel of design, engineering, and innovation (particularly since Gallego has no formal education), it is the man behind the magnificent structure who captures most attention. Like Noah before him, Gallego was at first known as "el loco de la iglesia" or the madman of the church, yet his own personal ark has since captured the attention of thousands, particularly in the arena of sustainable design. Now over eighty years old, he still rises every morning at 3:30am to work on his masterpiece. 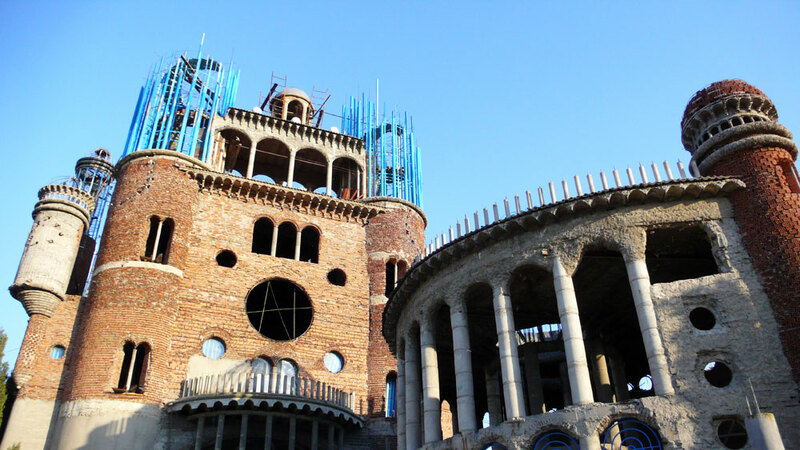 At present the recycled cathedral is just two-thirds complete, but Gallego has no intention of stopping any time soon. 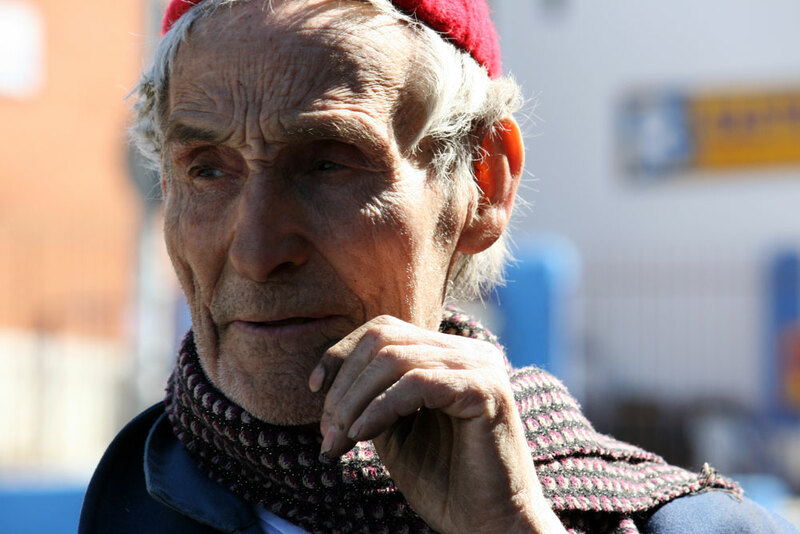 His story has captured the hearts of thousands, so much so that a film celebrating Gallego's project has recently been made by James Rogan and Laura Rodriguez. The film can be viewed here on YouTube's Future Shorts.